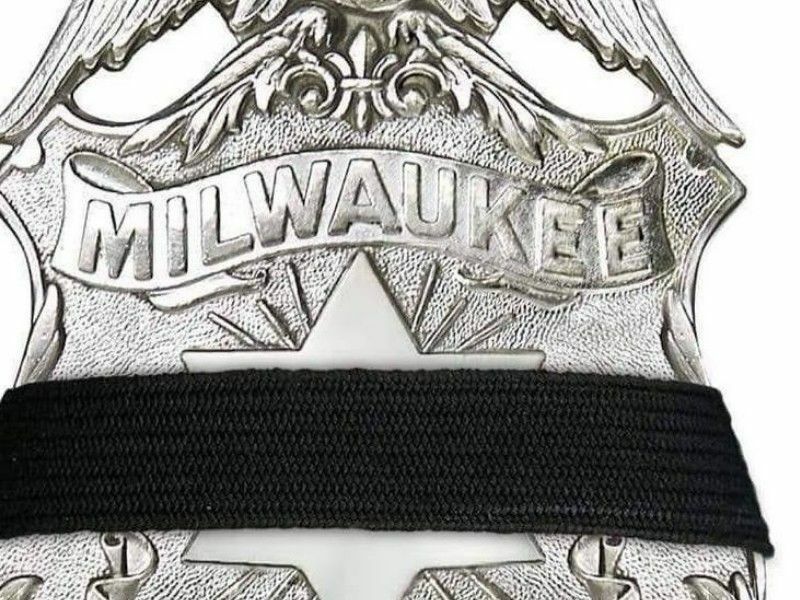 The Milwaukee Police Department is mourning the loss of an Officer that was killed in the line of duty today following the execution of a search warrant that resulted in shots being fired, according to a press release from the Department. (Press Release) -- The Milwaukee Police Department mourns the officer killed in the line of duty. On Wednesday, February 6, 2019, at about 9:17 a.m., the Milwaukee Police Department Tactical Enforcement unit responded to the 2900 block of South 12th Street to execute a search warrant. At approximately 9:20 a.m., officers made contact with the subjects in the residence at which time, shots were fired. As a result, a 35-year-old Milwaukee Police Officer who is a 17-year veteran of the Milwaukee Police Department was fatally wounded. The suspect, a 26-year-old- Milwaukee man, was subsequently taken into custody. Once family notifications have been completed we will release the name and photo of the officer. This is a fluid investigation and more details will be provided in the upcoming days.